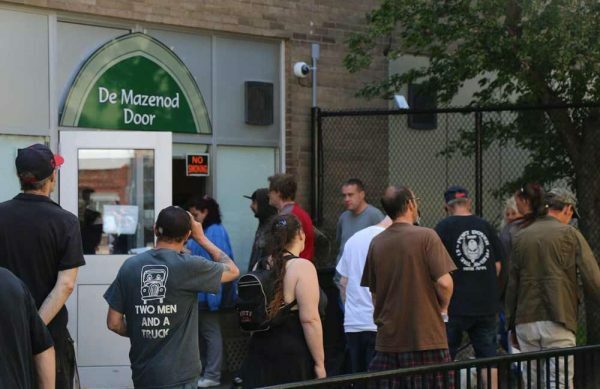 The De Mazenod Door officially opened on September 9, 2016 and has quickly grown from serving 10 to 12 people to approximately 350 people per day, 365 days a year. Guests coming to the De Mazenod Door are treated with dignity and respect. It is our goal that every single visitor to our door walks away with a true sense of community. Our ministry is solely supported through the generosity of people who want to make a difference in the lives of the poor and marginalized in our city. Donations are welcome! Most Reverend Douglas Crosby, Bishop of the Diocese of Hamilton, was on hand to officially offer his blessings on the opening of the Door. 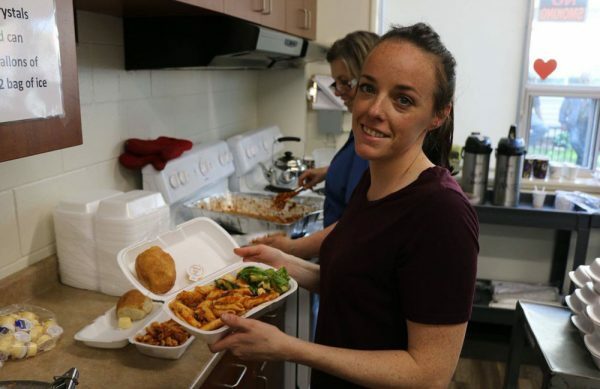 Volunteers and staff prepare a variety of hearty home-cooked meals daily. What is served depends wholly on the generous support of our donors and sponsors. Guests line up for a light breakfast and coffee, then again for a hot nutritious lunch. Picnic tables and benches adorn the property to create a family-type setting. 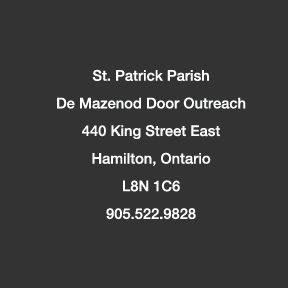 The purpose of De Mazenod Door Outreach is to utilize our outreach ministry with compassion and empathy to nurture, comfort and aid the poor and marginalized in our community that have nowhere else to turn. 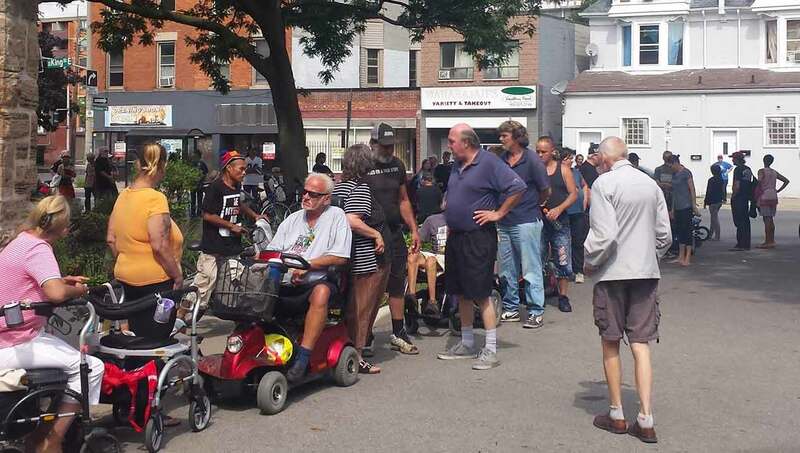 We will focus on alleviating the struggles of poverty, with its many faces, and to foster a safe environment where our inner city youth can develop healthy relations for personal growth in the heart of the City of Hamilton. 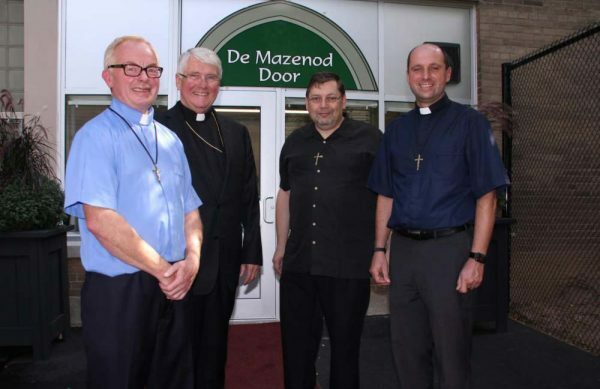 De Mazenod Door doing various tasks, from preparation of food, to serving, to doing early morning pick-ups of bread and pastries for breakfasts. 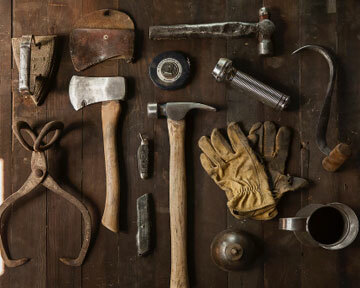 We’re also looking into volunteer “shifts” – i.e. prep, serving and cleanup. It’s not too late to join our wonderful team of volunteers! We will be hosting future training sessions. Contact the parish office or send us an email for further details! A big thank you to all who responded! 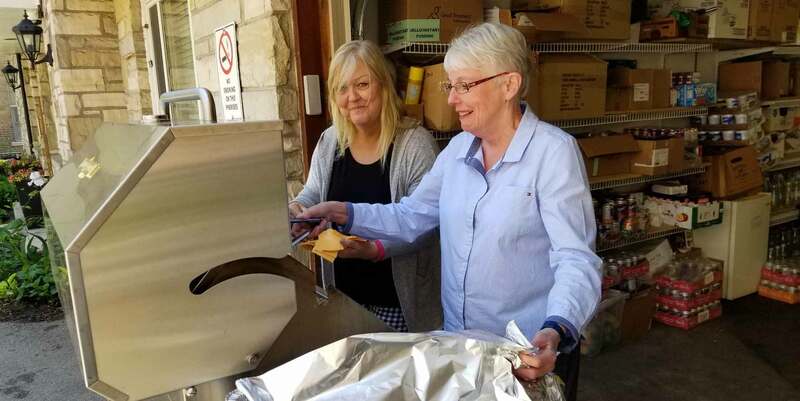 Friday isn’t just the typical last day of the work week at St. Patrick Parish. Nope. Not at all. It’s a very special day, indeed. 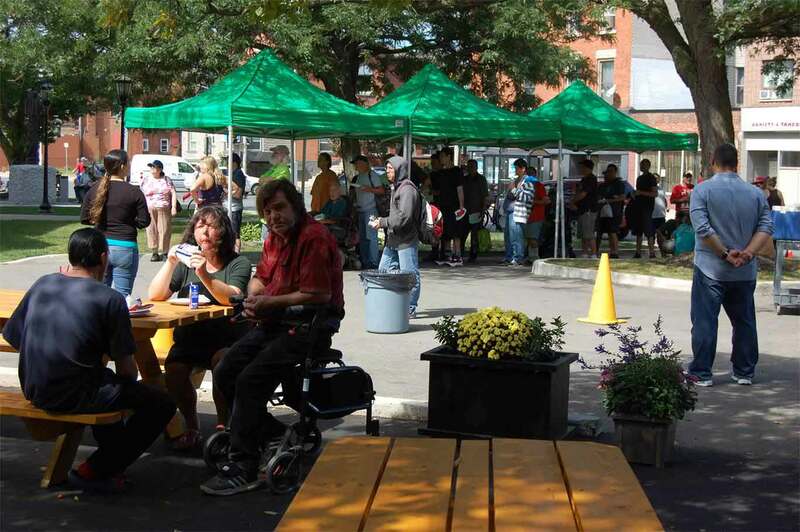 Instead of a hot lunch at the De Mazenod Door Outreach, every Friday, 52 weeks a year, regardless of the weather (rain, shine or foot of snow), guests line up down the street and around the corner for a wonderful Oldies music-filled outdoor BBQ! Each guest receives a hot dog, hamburger, bag of potato chips and a drink while singing and swaying to the music. 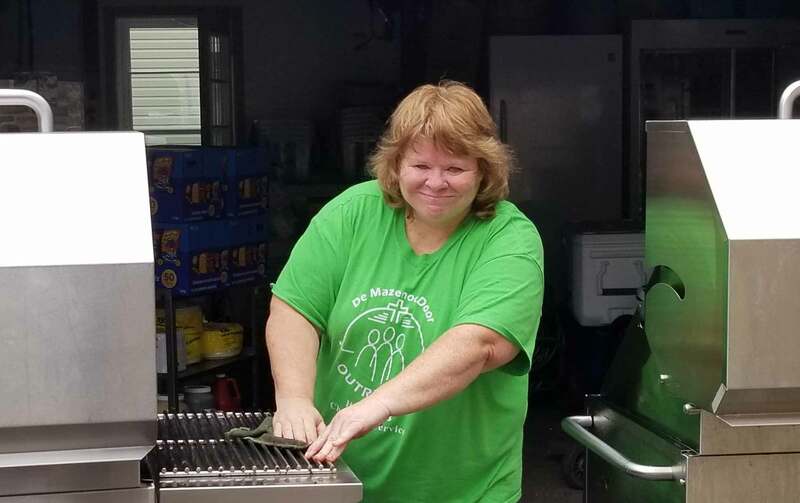 Volunteers, the Parish Team - and sometimes even our BBQ sponsors - join together to set up, prepare and serve the hungry. Who can resist the smell of BBQ, especially in the dead of winter or on a beautiful sunny summer day? Groups, classes or families are always welcome to participate. BBQ Friday is a day to break up the normalcy of the week, which for many of those we serve can sometimes be a tedious and lonely time. Nothing breaks the monotony like a St. Pat’s BBQ Friday! With ever growing numbers of poor and marginalized coming for lunch, the BBQs require sponsorship. 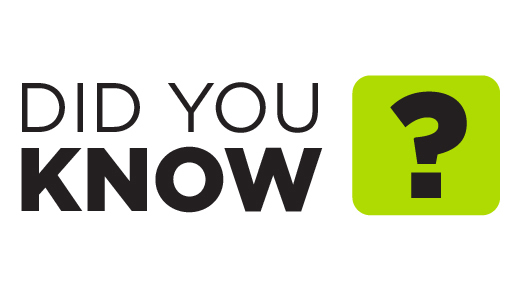 Many of the donors who sponsor a BBQ do so in memory of a lost loved one or to remember or honour a birthday, anniversary or special occasion. Each BBQ requires either one sponsor of $600.00 or three sponsors of $200.00 each. 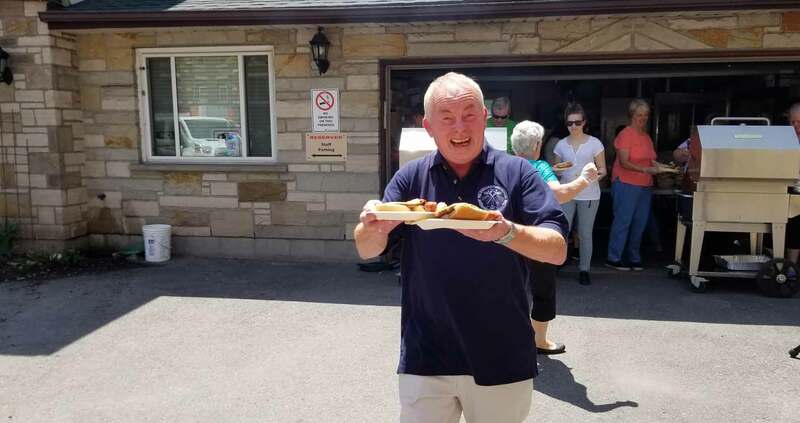 If you would like more information about BBQ sponsorship, please call the Parish office at 905-522-9828 or email ddowney@stpatrickshamilton.ca for follow-up. If you wish to be a sponsor, simply click the link below. What a thoughtful way to celebrate someone you love, by doing something 'they' love. We have done the DeMazenod BBQ every Friday for the last two years. Through rain, snow, blazing heat and freezing cold we have never let the elements deter us from serving our guests a Friday BBQ lunch. Of all the weeks this past Friday was, by far, our coldest BBQ yet. That day we really understood our purpose. After watching our guests line up in the freezing cold we realized that the need for food was greater than the need for shelter and warmth. Myself and the volunteers could not bring ourselves to complain about the cold after seeing what our friends were going through that day. That’s when Father Tony told us to unlock the church doors and let our guests eat in warmth. Everyone was stricken with relief and elated at the opportunity for hot food and warm surroundings. The gratitude and appreciation that we received from our guests was heart warming enough to thaw out our volunteers to continue our purpose – and it has never been more clear about what that purpose is. Gods work can be done in so many ways and it is Gods grace that gives us the ability to reach out and help those in need. I was touched by this experience and will never forget that day at the BBQ. 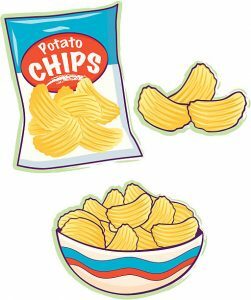 WE ARE IN GREAT NEED OF "SNACKS" LIKE LARGE BAGS OF POTATO CHIPS (TO BE BROKEN DOWN INTO SEVERAL PACKAGES), PUDDING OR FRUIT CUPS & CHOCOLATE TO GO ALONG WITH MEALS . ANY HELP YOU CAN PROVIDE IS TRULY APPRECIATED! Your generosity and support means the world to us! What wonderful things we can achieve when we work together as a community toward a common purpose… the wellbeing of our brothers and sisters in need. Thank you! 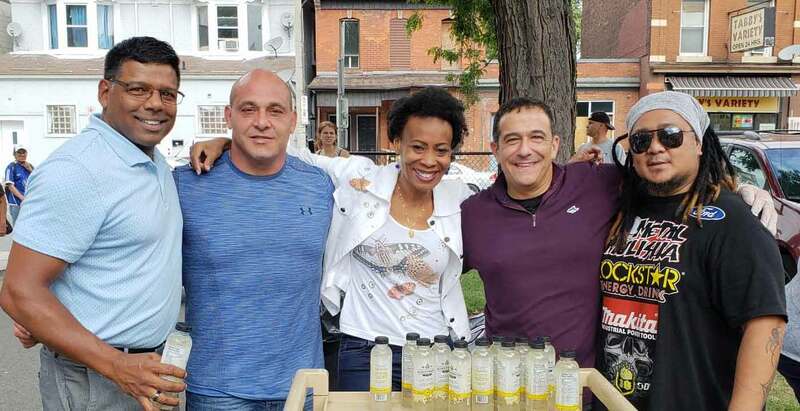 We are extremely grateful to Mr. Pat Daly, Chair of the Hamilton Wentworth Catholic District School Board, and to Sue Verrelli, past principal of St. Patrick School, who was on board with the idea from the first time she heard it. This new partnership formed between our church and the school opens the door for many more opportunities down the road. God Answers Prayers in Concrete Acts of Mercy: This ministry is made possible by many, many prayers and God opening and blessing the hearts of the generosity of people.